Award Wining and Industry Leading Car Wash Controller featuring remote access, monitoring and alerts. Seamless integration with every carwash OEM and POS provider. Get precise tire shine gloss application every time. Our accuSHINE system produces the most even and cost effective application on tires with detailed chemical usages and costs per car. 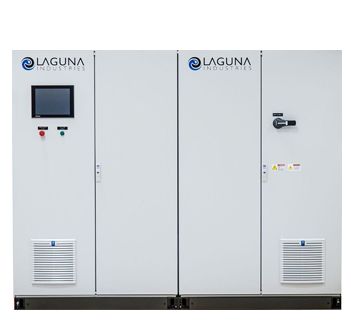 The Laguna Industries team is passionate about one thing: Car Wash Control Systems. Every product we make works to maximize the efficiency and lower the operating cost of your car wash business. We know the best possible way to run a car wash, and then we innovate the technology needed to make it a reality. We don't just make boxes, we help businesses cut costs, improve operations, and drive profitability. 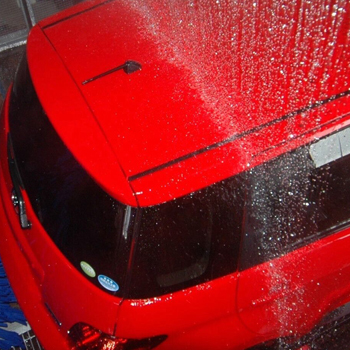 With over 100 years’ experience in the car wash industry, we know car washes inside and out. Our best-in-class products and elite service allow car wash owners and operators to monitor usage, wear and tear, sustain their up time, and plan for down time, all while using less electricity and less water, lowering costs and creating the capacity to endure and grow. Our MCCs and Tunnel Controllers are designed and reviewed by car wash experts. Every Laguna MCC is custom built to match each site’s unique operating and equipment specifications. 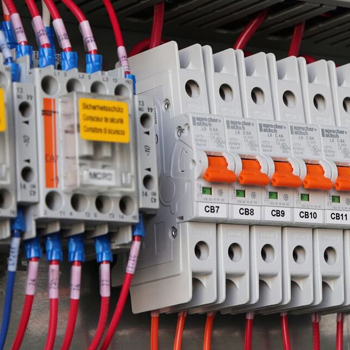 All of our products adhere to worldwide standards for electrical codes, and are CSA and UL certified. The Laguna Remote Tunnel Controller (rTC) utilizes an open architecture offering seamless integration with every major car wash POS provider. Manage your controller remotely from anywhere with our cloud based web interface using a phone, tablet, or desktop. 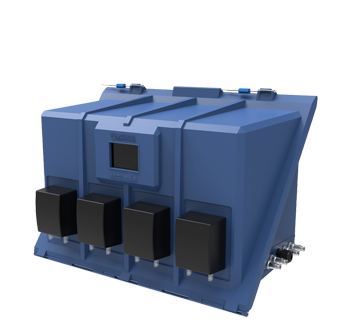 We offer Custom Blue Print Solutions for our products. Laguna smartBOX panels and rTC controllers are documented with complete schematics and technical information. 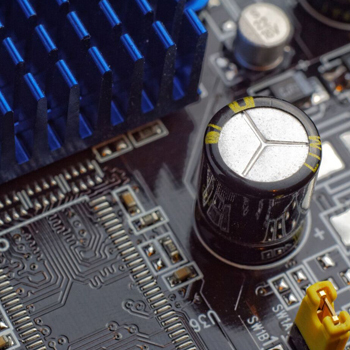 We archive every build in the cloud allowing for easy component identification and troubleshooting. 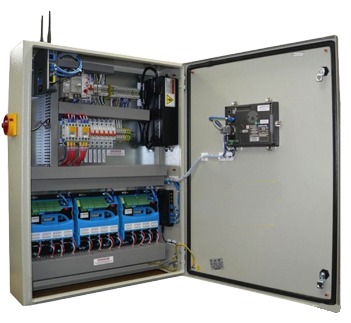 Our tunnel controller and MCCs come pre-wired and are simple to install. 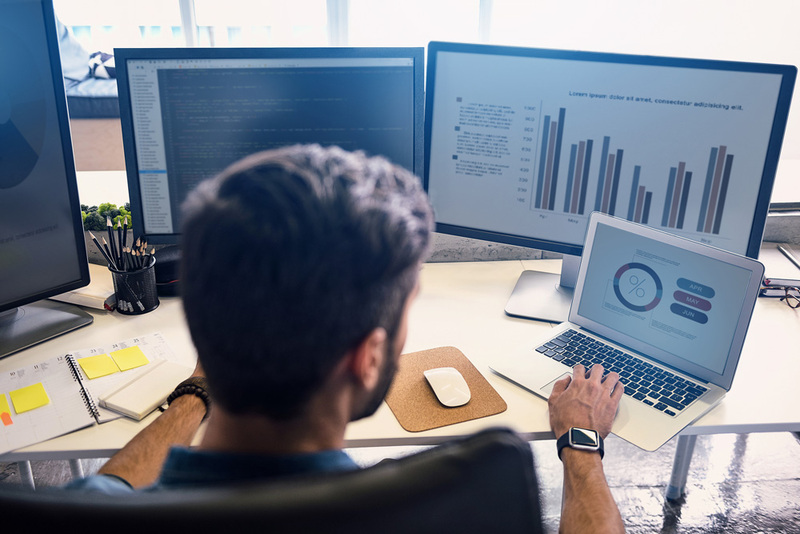 Our Pre-connected solution provides flexible configuration according to client’s requirements; that insures a simplified, accurate and time saving field installation. The Laguna team’s knowledge and experience is well recognized and among the broadest and most accomplished in the industry. 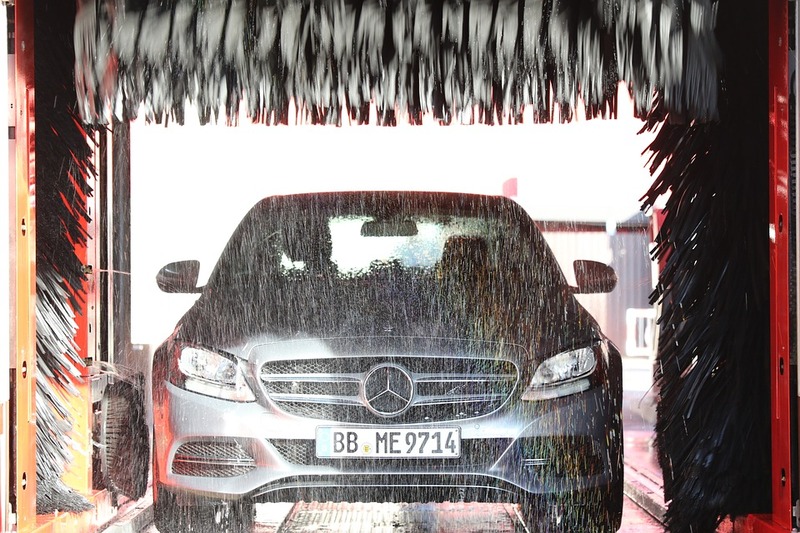 With over 120 years of combined experience, our team has consulted on many of the world’s best car wash facilities. The Laguna team has advised and consulted with hundreds of operators, distributors and OEMs throughout the world on all phases of car wash development and operations. 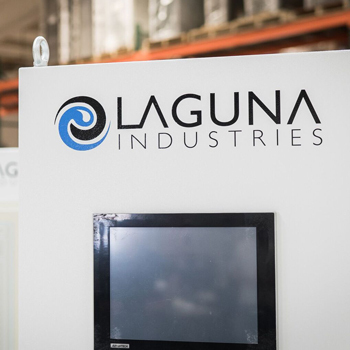 Recognized as the industry’s largest provider of integrated panels, Laguna Industries has rapidly become a leader in car wash control systems. Our growth is made possible by a dedicated, experienced and well-trained team. Excellence in engineering, procurement, assembly and quality control produce a thoughtful and well designed solution.